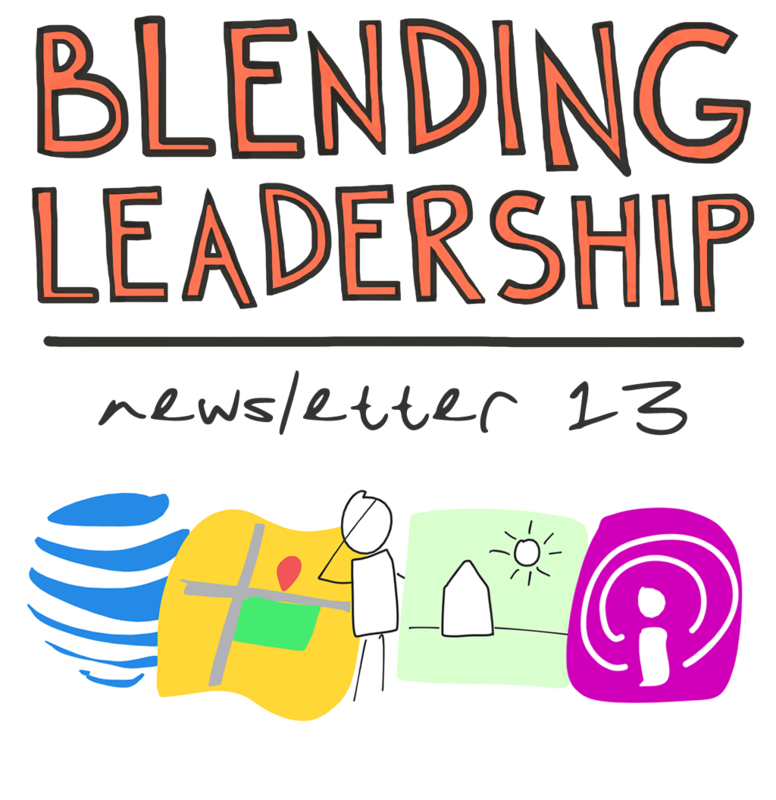 Six simple things from the authors of Blending Leadership. This edition: ret(r)aining, maps, neural networks, and looking. Summer is here (for us at least) so here are six new starting points for leaders, learners, and "oblique strategists." Aaron Pressman on how AT&T is attempting to retain -- by retraining -- its workforce. A brilliant example of computer aided human analysis that is also nice to look at. The previous post made us think of someone who might solve the same problem (how to see the world) in a completely different way. “Can a neural network learn to recognize doodling?” Quick, draw! 15 podcasts that inspire creativity, from IDEO designers. Will you be at ISTE or the Lausanne Learning Institute? Come say hello!